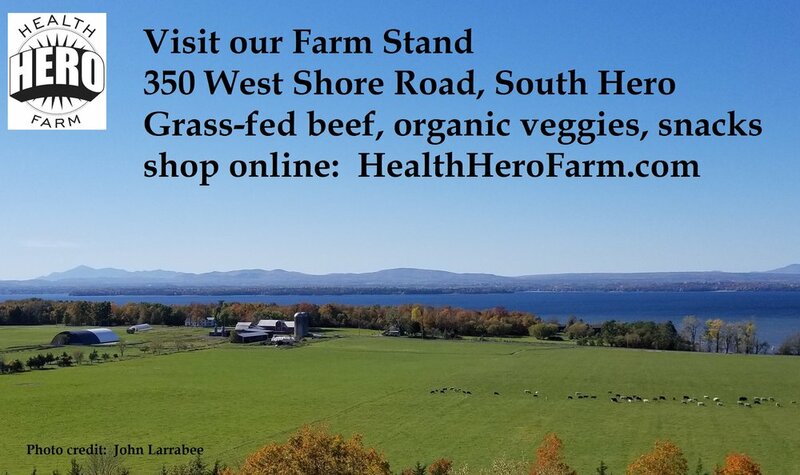 Offerings: We are a small, diversified, certified organic, conserved farm that produces vegetables, flowers, herbs, hay, eggs, chicken, lamb, wool, yarn, pastured pork, grassfed beef, and raw milk for our family & community. 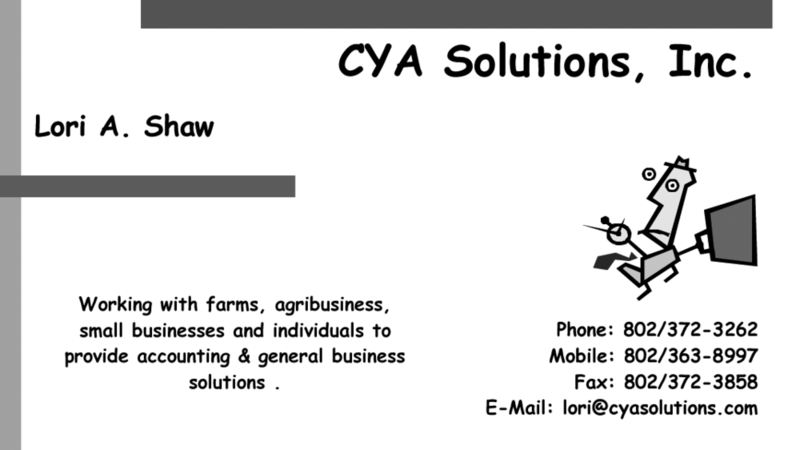 CSA shares available. Farm tours and school groups welcome.